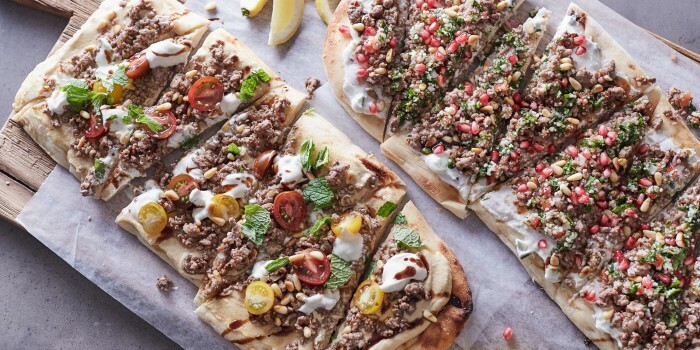 A quick simple recipe to impress a crowd using good old fashioned lamb mince! What am I currently obsessed with? 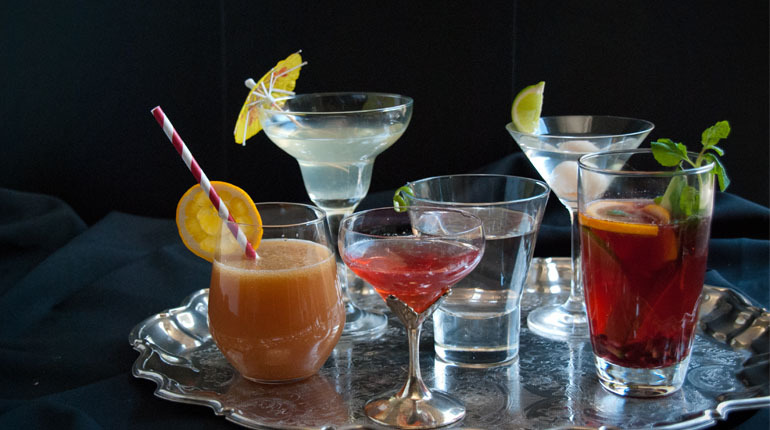 Cocktails, mocktails, make them all with Bickford’s Premium Super Fruit Juices! 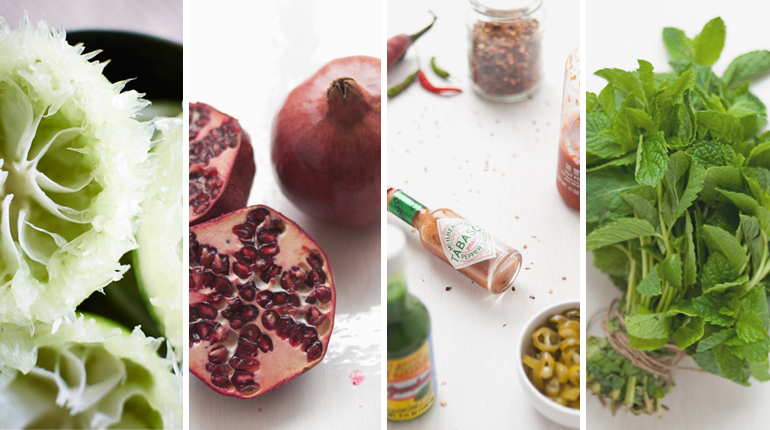 This post has 6 recipes for you to try with the large variety of juices on offer. I don’t usually do much with pomegranates other than put them in a salad. This time I top a cake with the ruby jewel seeds, and it’s a winner.